XTM International has released a new update of its cutting-edge translation management system and computer aided translation tool. 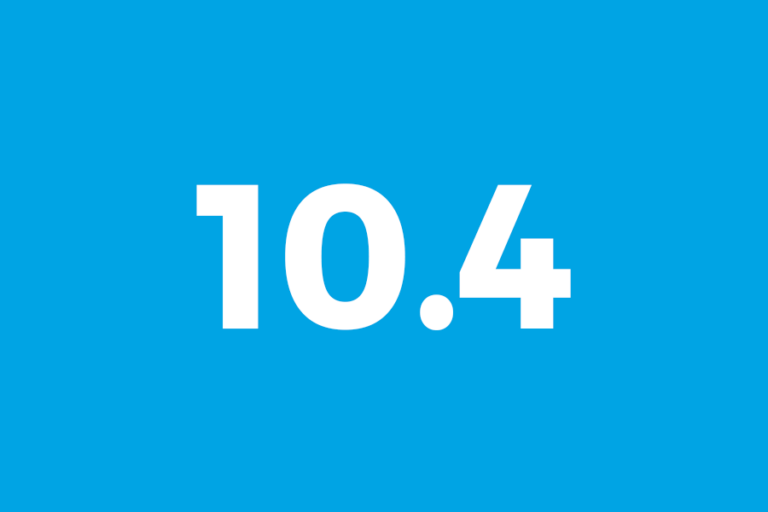 XTM 10.4 provides several improvements and enhancements to the user experience, productivity and translation quality. XTM 10.4 includes a new feature to enable translators of Android apps, to enter different translations of the same source string into separate segments, when the string contains a noun that has to be translated using different forms in the target language. More than 200 languages are supported with this functionality. XTM Visual Editor provides a real-time, in-context WYSIWYG preview of your translations. XTM 10.4 has enhanced this feature to display files that were joined during the project creation stage, as a single publication, structured using the DITA map. A new filter “All segments except repeats” has been added, increasing translator productivity. Thanks to this new filter, translators can swiftly hide excessive repetitions from view to work more efficiently. The XTM Messenger chat feature, initially introduced during XTM v10, has won positive feedback from users. XTM Messenger now supports an open chat feature with any existing user. Two new tabs have been introduced “Assigned to project” and “Language groups”; Project Managers can now either display only users assigned to the project or all users, enhancing control over multiple projects. XTM 10.4 introduces the concept of a dummy LSP, as a simple way to generate project costs when the LSP does not have a rate card. Project costs can now be broken down into individual languages and workflow steps. In addition, a new Limited Project Manager role enhancement displays LQA results of projects evaluated for their customers. The new updated user interface of the XTM Mobile App includes enhancements such as “My account” with user details. XTM 10.4 has several improvements that streamline your experience, such as a higher level of customization, increased speed and further control. These include an option to translate the text of hyperlinks from Microsoft Office file formats, automatic TAUS DQF login credentials validation, SSH key authentication for the XTM Connect – Change Control for GIT application and new API methods that support project creation with joined files. The new features implemented in the XTM v10.4 release help translators stay focused on the task at hand and keep project managers informed. They further drive quality and communication ensuring that XTM is the number one choice translation management system for localisation projects.